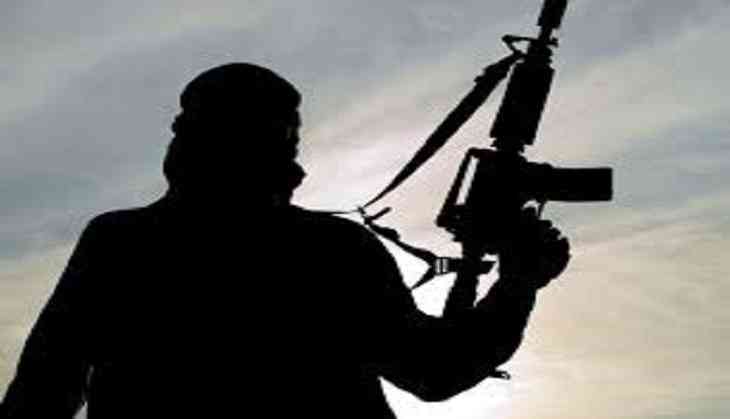 Terrorists attacked an army patrol party in Haril area of Kupwara district of Jammu and Kashmir on Friday morning. No injuries or casualties have been reported as yet. This comes a day after two soldiers were injured after terrorists attacked an army patrol party near Line of Control fence in Kashmir's Keran sector. It is to be noted that of Union Home Minister Rajnath Singh is in Srinagar to review the security situation on the LoC and International Border in Jammu and Kashmir.